Companies through the ages have resorted to a few set ways for raising funds for expansion and development. Some wait for profits to grow and have utilised this internal accrual. Others turn to outside support for a quick influx of cash but usually with a trade-off of a part of the ownership stakes. There is another method which is to go public and get individual investors to pump in funds by selling shares through an Initial Public Offering (IPO). An Initial Coin Offering (ICO) is the equivalent to an IPO in the cryptocurrency space. ICOs act as fundraisers for companies looking to create a new coin, app or service. As in IPO, interested investors buy the offering with pre-existing digital tokens or with fiat currency. In exchange, they receive a cryptocurrency token that is specific to that ICO. Similar to traditional businesses, the company with ICO funds may develop and expand the business or opt for new product launches. It is an ideal method for raising funds for new businesses and start-ups that want to bypass rigorous regulations and processes of venture-capitalists and banks. The first step to an ICO of a company that wants to raise funds is to draw up a white paper that details the project for which money is being raised. It includes the project completion time, quantum of funds required, how much of the virtual tokens will be retained by the pioneers and duration of the ICO offering. During the ICO, enthusiasts of the ICO buy a portion of the distributed cryptocoins with fiat or virtual currency. 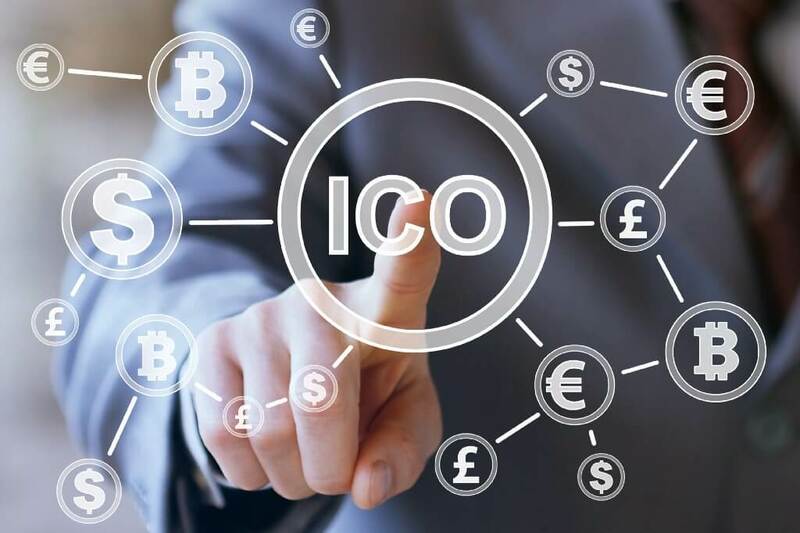 If the funds raised are not meeting the minimum requirement of the company, the ICO is considered to be unsuccessful, and the money is returned to the investors. The process, of course, is easier said than done and definitely complicated. Hence, it is always advisable to hire the services of an ICO development agency to make a success of the offering. There are three main structural differences between ICOs and IPOs. The first is that ICOs are mostly unregulated and Government agencies like the Securities and Exchange Commission (SEC) have no control over them. Next, ICOs are decentralised and do not come under the purview of any one single authority. Finally, the two combined – decentralisation and lack of regulation – provides ICOs with a more flexible structure and approach than IPOs. Companies offering ICOs can structure it in a variety of ways. The first is setting a specific limit or goal for the quantum of funds to be raised. In this case, the total token supply is fixed, and each token in the ICO is sold at a pre-fixed price. Alternately, the supply of tokens is fixed but with a flexible funding goal. Here the distribution of tokens to investors will depend on the funds received and hence the overall token price will be higher if more funds are received. There is another structure that companies follow. The amount of funds received determines the token supply. In such cases, there is no limit to the number of total tokens, but the price of each remains static. Companies generally hire top Blockchain consulting services to know which structure will optimise their ICO offering. Bounty programs are incentives that are offered to those associated with various activities related to an ICO. These cover the whole gamut of an ICO offering ranging from investors to ICO promoters and developers. The incentives are free or discounted tokens to be cashed later or when they are listed on an exchange. Cash rewards though prevalent are rare. 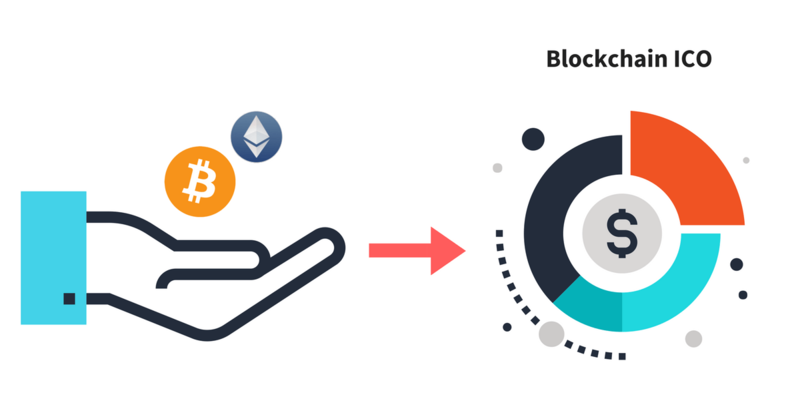 Bounty programs consist of two stages. In the first instance, bloggers and social media influencers use popular platforms to write or post videos on the upcoming ICO. Payment is based on the extent of content interaction with the audience. For instance, Bitcointalk is a well-known discussion forum for crypto enthusiasts for outreach to various types of investors. In the second stage post-ICO, bounty rewards are given to translators who translate documents related to development and marketing and ensure a global reach on the Blockchain. Coders and developers also get rewards for testing and detecting flaws in the Blockchain, and this is commonly known as bug bounty. They are specially trained by Blockchain Training Services to be experts in this field. In ICO, investors receive a Blockchain equivalent to a share as in IPO. It is a cryptocurrency token. Investors pay in popular crypto such as Bitcoin or Ether and receive in exchange a proportionate number of new tokens in exchange. From where do these new tokens come from? Essentially, it is very easy to make tokens. Online services such as Token Factory can generate a large number of crypto tokens in seconds. However, investors should bear in mind that these tokens, unlike conventional currency, do not have any inherent value. Managers of the ICO distribute the tokens to individual investors. The primary benefit of an ICO from the investors’ point of view is gaining heavily once the value of the tokens purchased during the ICO climbs above that price. This factor motivates early investors in an ICO. Jaw-dropping return is the primary benefit of an ICO and statistics support this trend. Consider how ICOs have made investors into millionaires. In 2017, there were 435 successful ICOs, each raising on an average $12.7 million for a total of $5.6 billion. The top 10 projects alone accounted for 25% of this total. In dollar terms, tokens appreciated about 12.8 times the initial investment. The growth continues exponentially in 2018 too. In the first quarter, ICO brought in $6.3 billion. On the flip side of this rosy picture, there is no way to guarantee that investors will not be on the losing side of an ICO scam. The key for investors is to know as much as possible about the ICO world to avoid uneducated and irrational decisions. You’ll also like to read: How is Blockchain Technology Being Increasingly Adopted by Tech Mahindra?